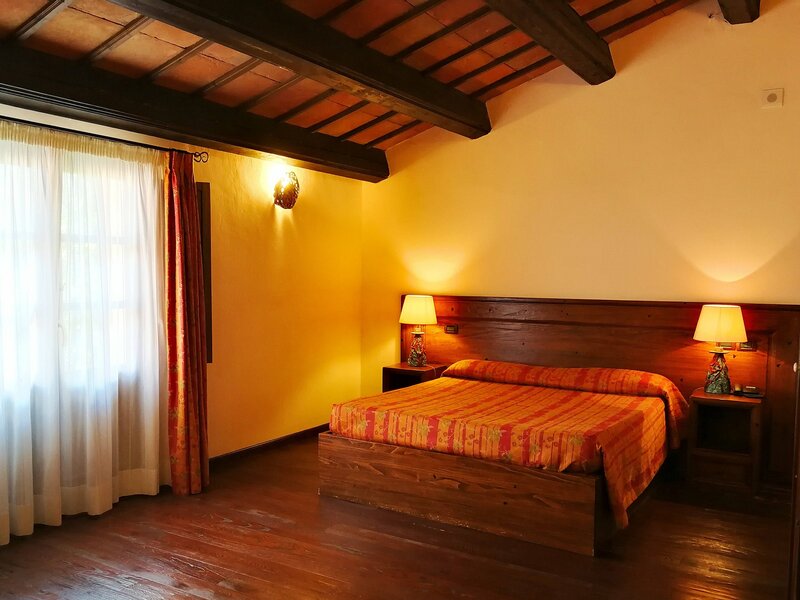 Our hotel features two spacious, airy triple rooms. 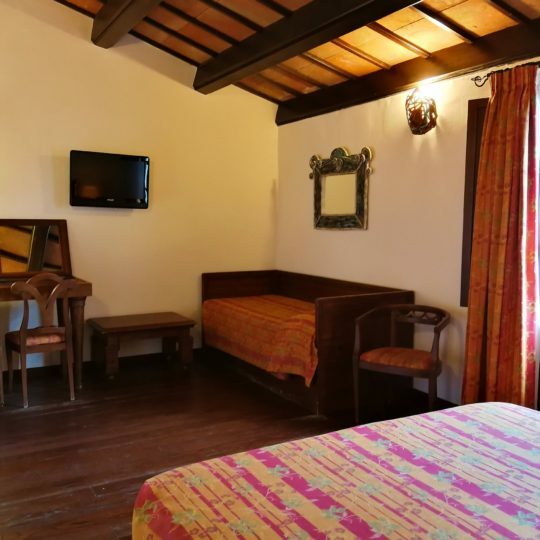 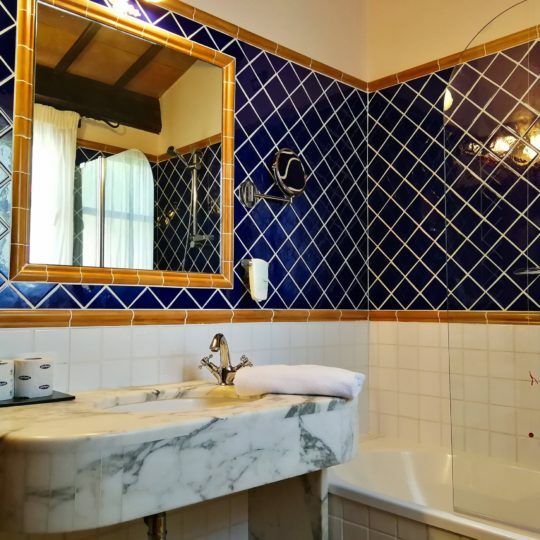 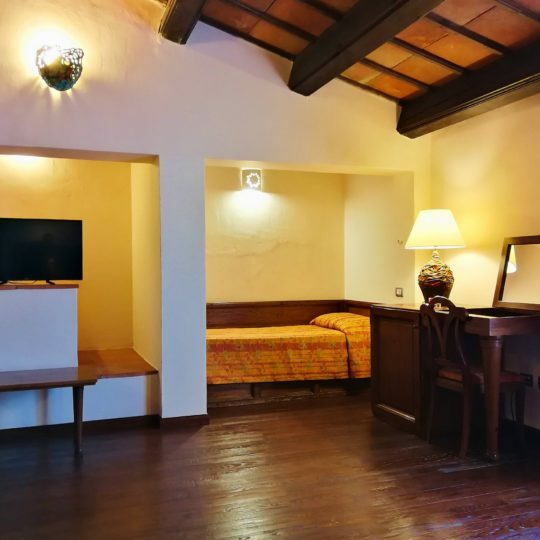 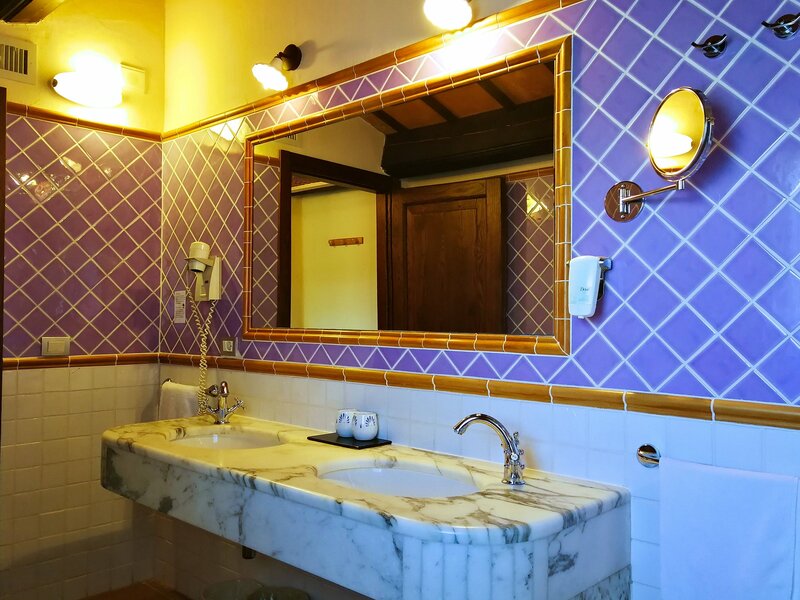 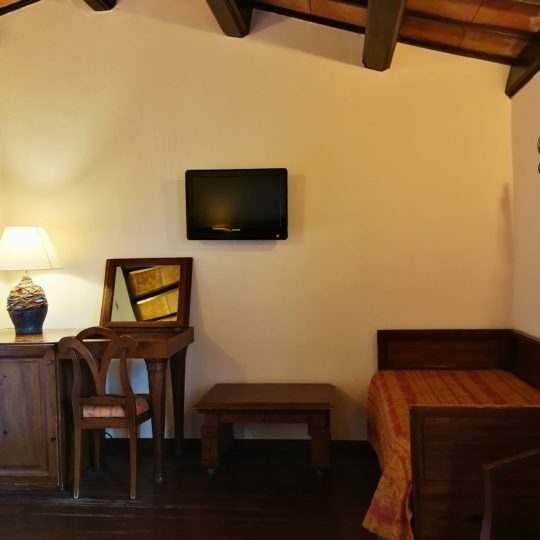 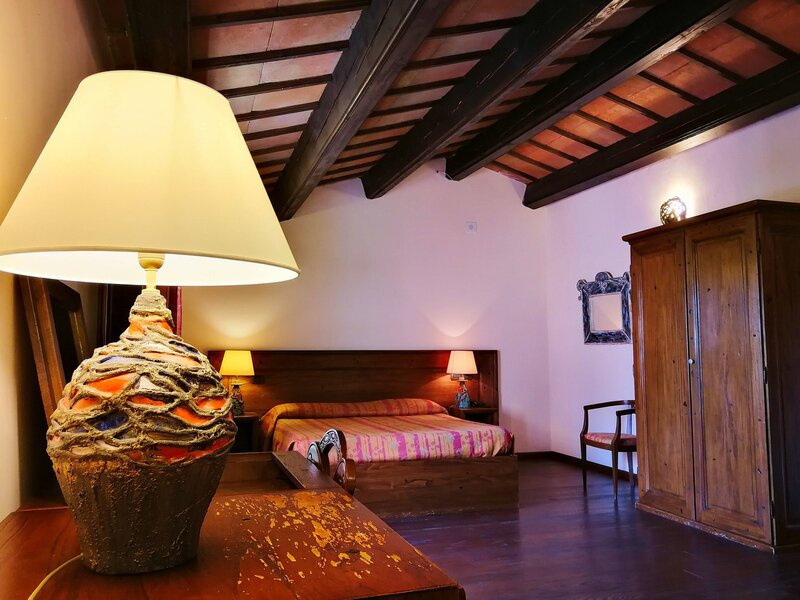 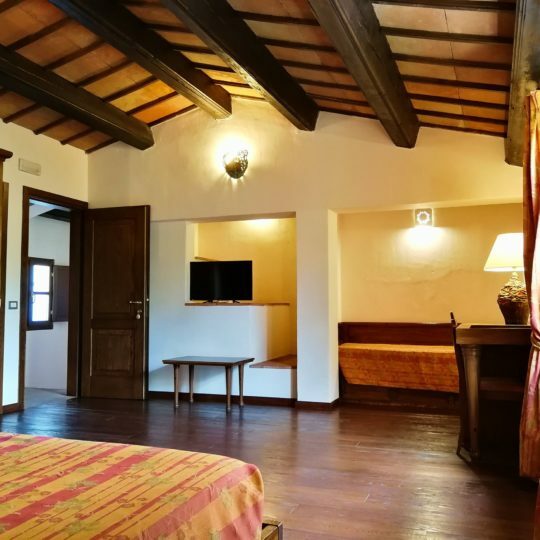 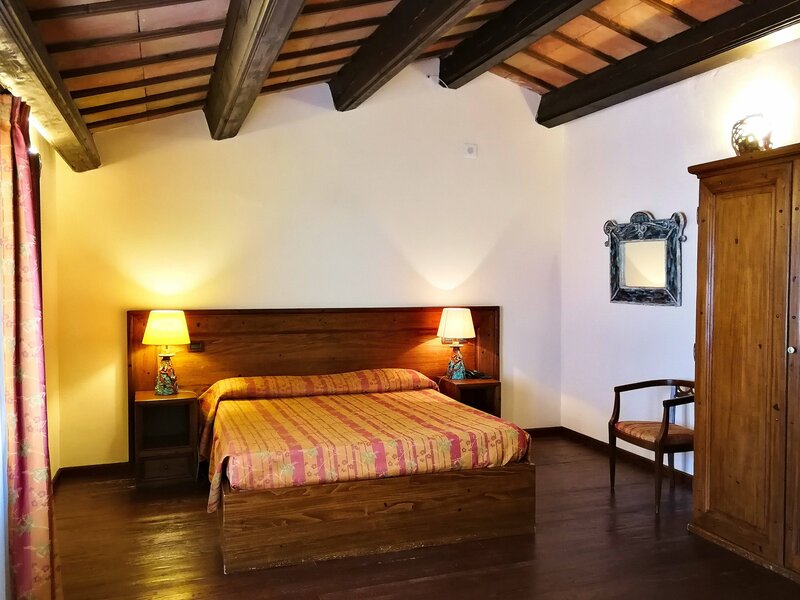 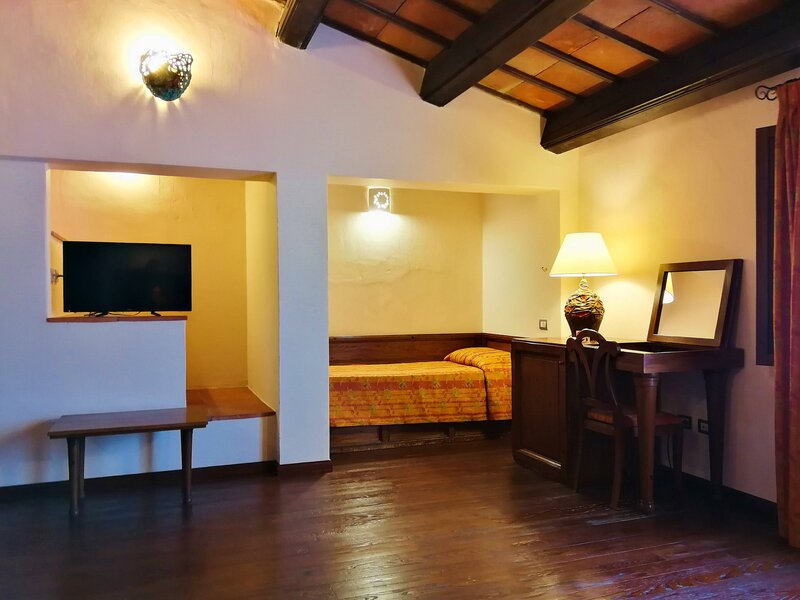 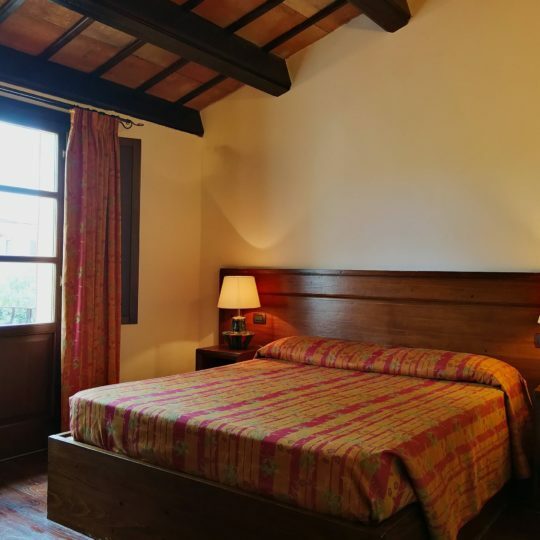 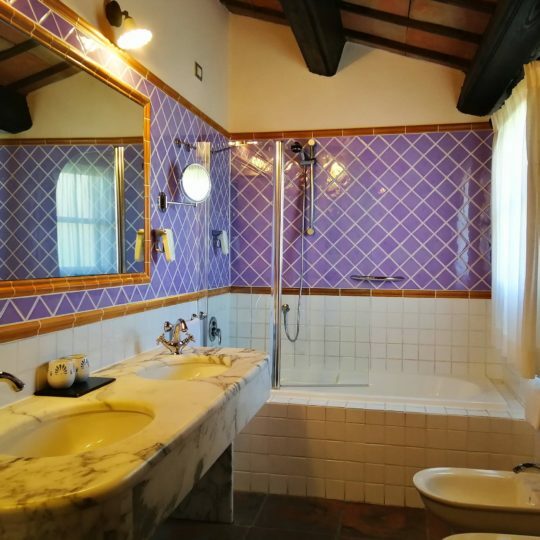 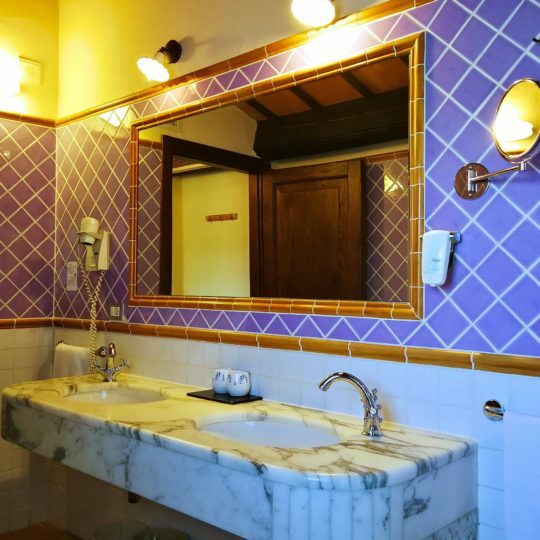 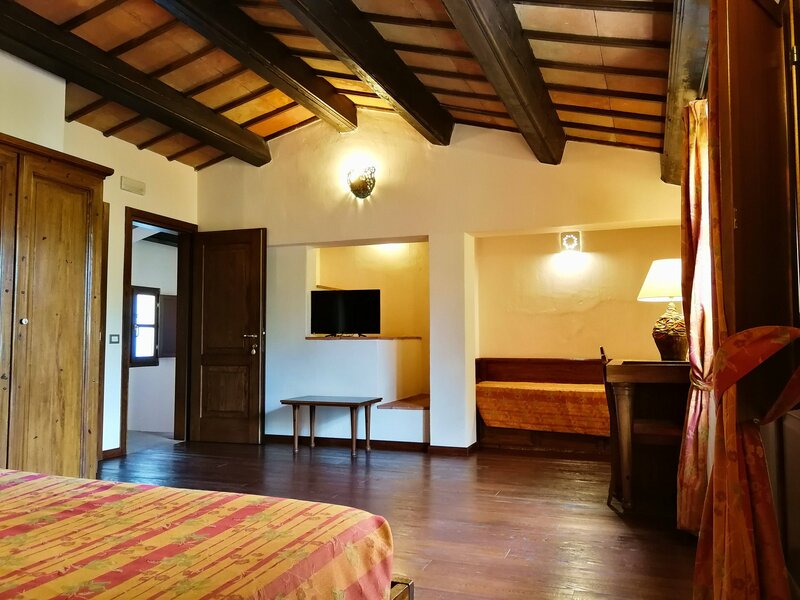 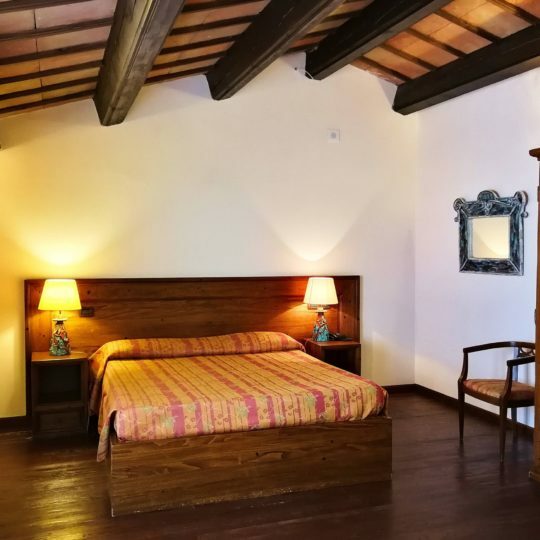 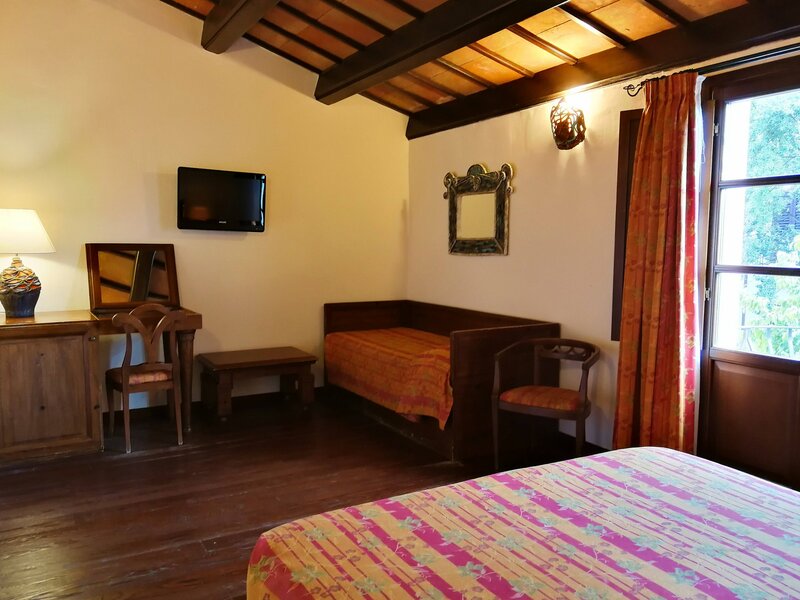 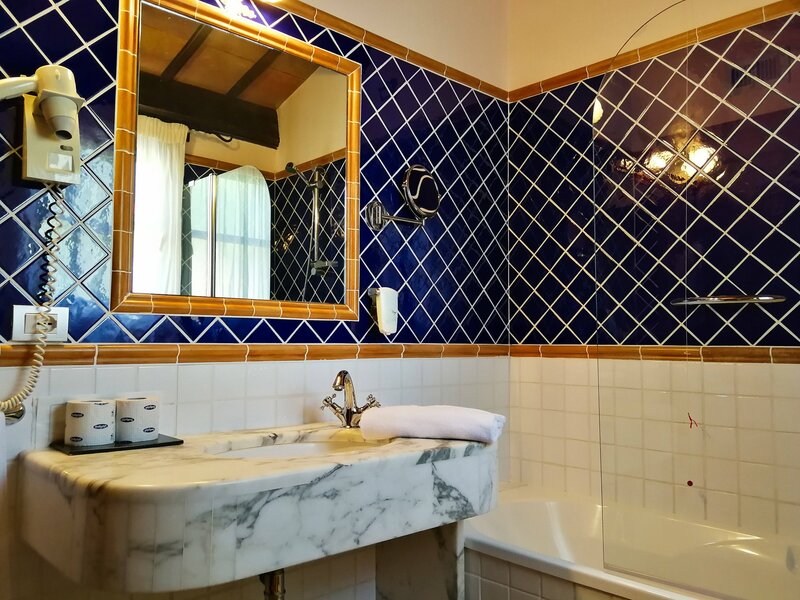 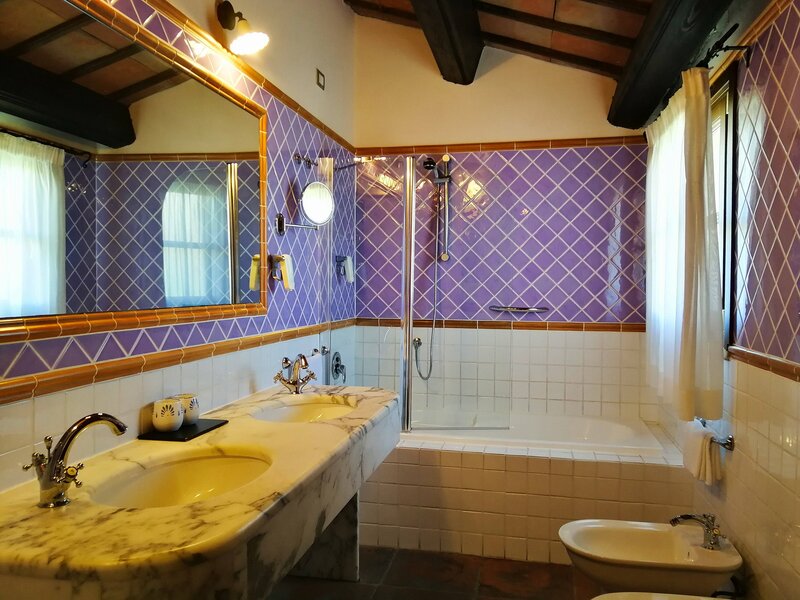 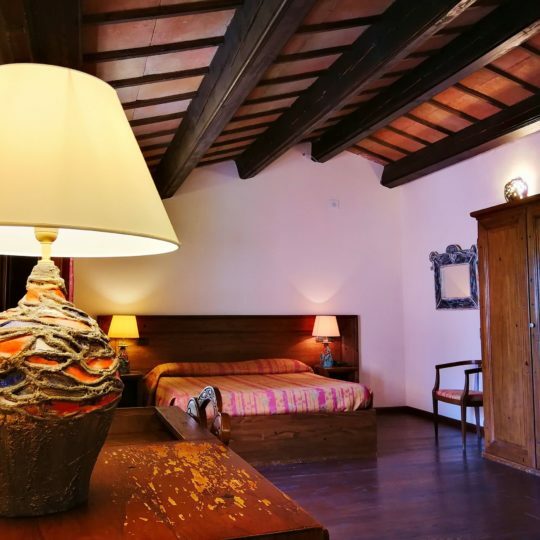 Both rooms have been designed to offer a warm and cosy space to relax and unwind, featuring wooden ceilings and floors, handmade curtains and lamps and big bathrooms with bathtub and shower. 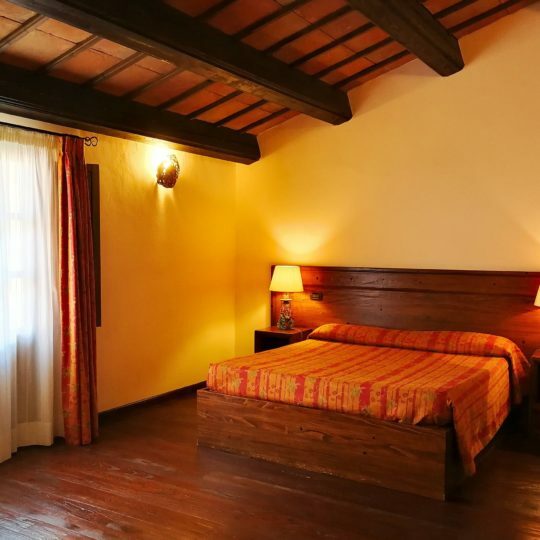 These rooms are ideal for a family with one child or a group of friends. 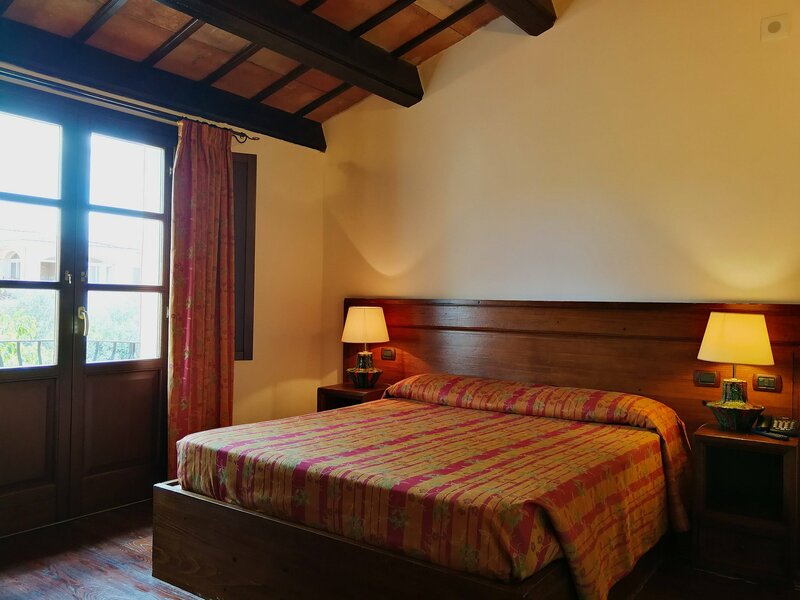 Both triple rooms feature a double bed and a single. 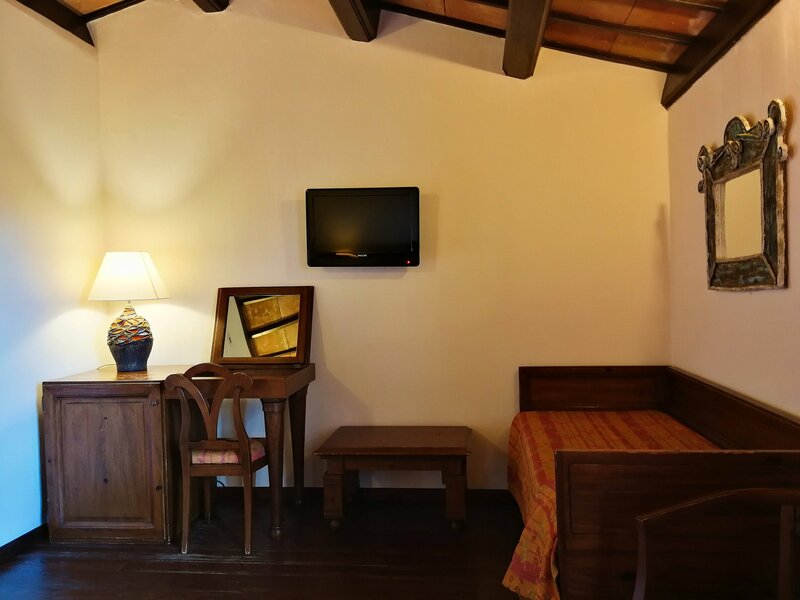 Each triple room can accommodate an extra bed and person, please ask our staff for more information.